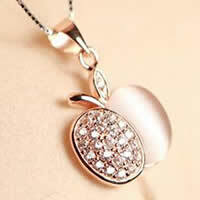 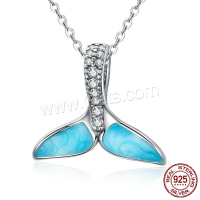 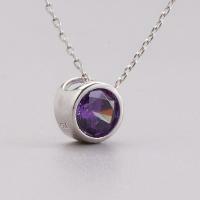 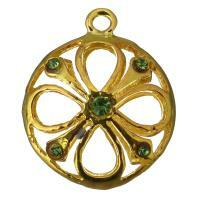 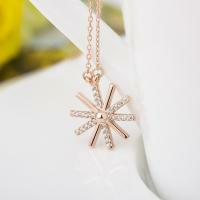 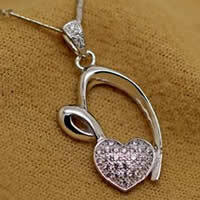 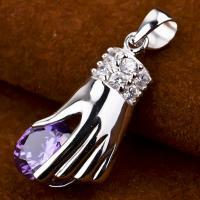 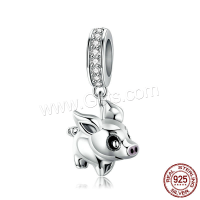 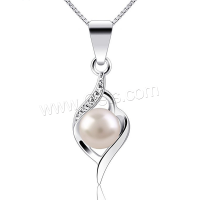 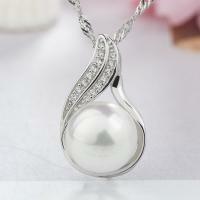 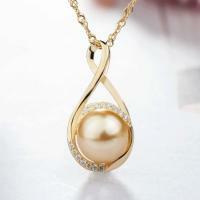 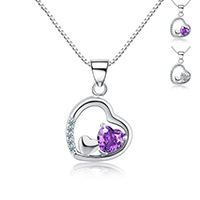 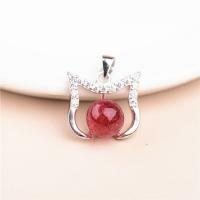 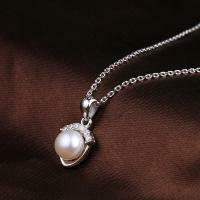 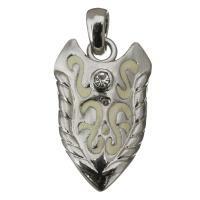 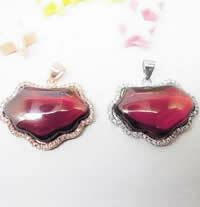 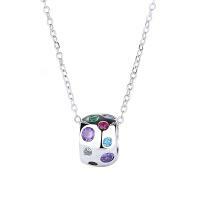 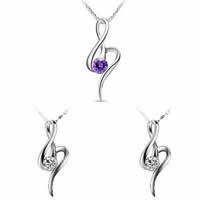 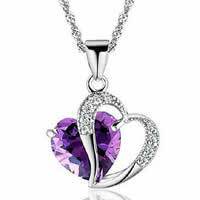 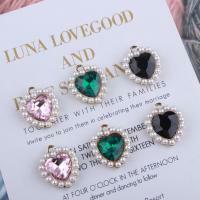 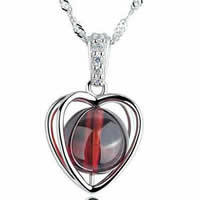 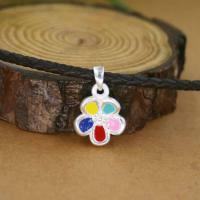 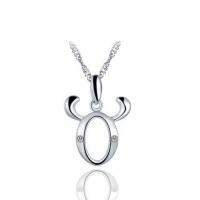 - I am sure you will not be strange at sterling silver pendant or rhinestone pendant. 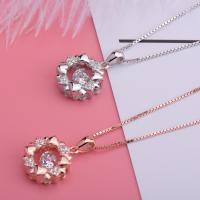 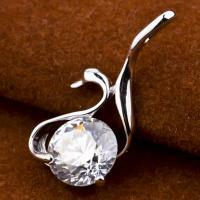 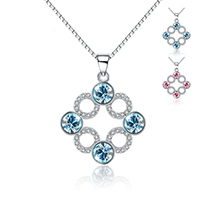 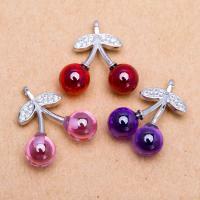 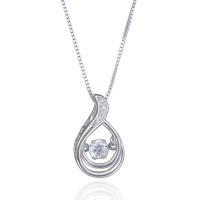 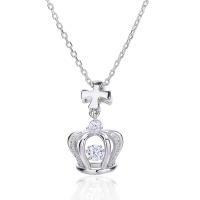 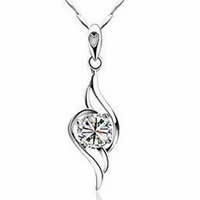 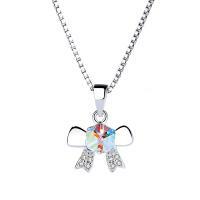 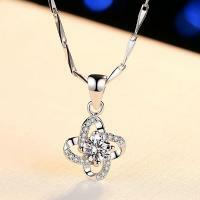 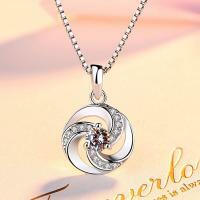 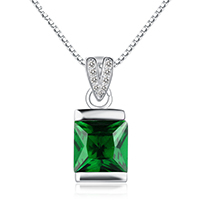 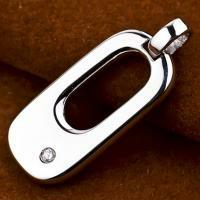 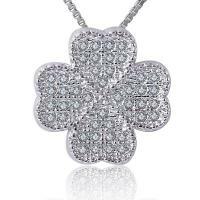 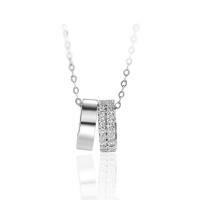 But now we will show you some Sterling Silver rhinestone pendant. 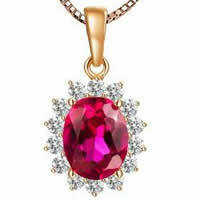 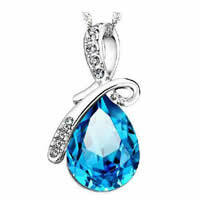 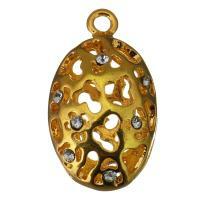 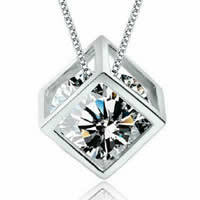 The sparkling and dazzling rhinestone on your pendant will make you instantly stand out in a large crowd. 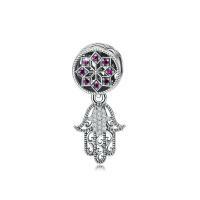 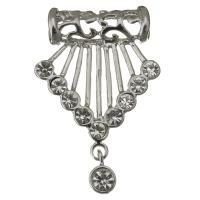 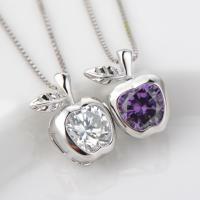 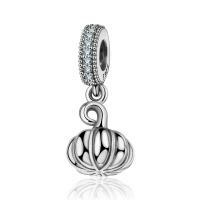 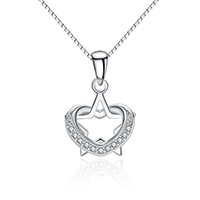 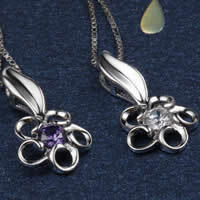 We expect these sterling silver rhinestone pendants will satisfy your taste.